The American travel writer and novelist summed it up aptly. Long and languid days of summer give way to frigid and drying winter. Our skin goes through a lot in summer with tanning and sun damage. Winter is equally harsh with dry winds leading to stretched and dry skin. Hence winters are a time to regroup from that skin damage and also prepare for the harshness of winter on our skin. 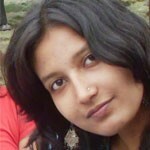 Get Glowing Skin By Taking This Skin Analysis And Get A Customized Skin Care Regimen For Dry Skin. It’s that time of the year again! Winter makes your skin dry but fortunately Mother Nature is a very neutral person and when she causes a problem, she also leaves behind a number of solutions! 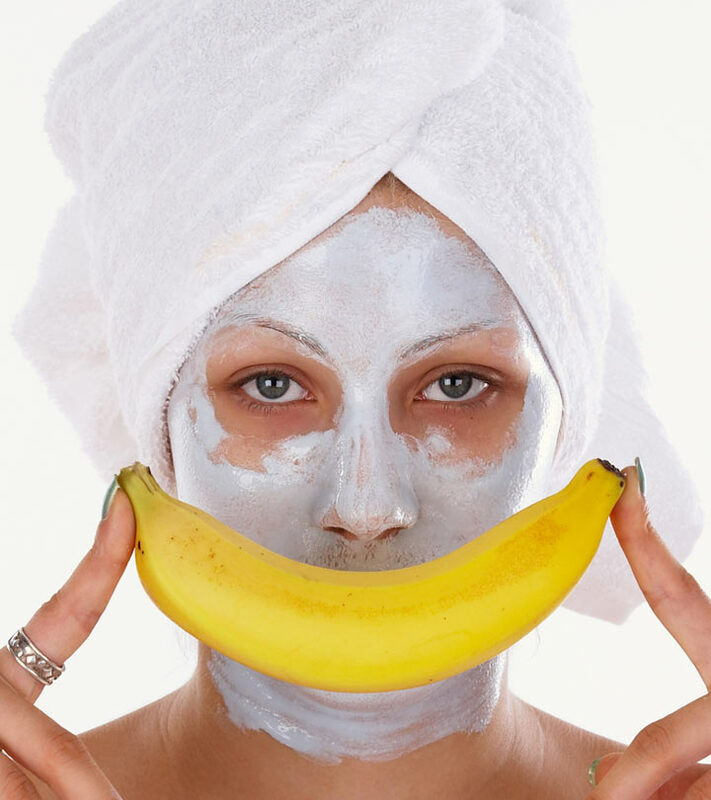 Let’s look at some homemade banana face masks. This can also be called the 5 rupees natural face mask as bananas retail at around Rs 5. 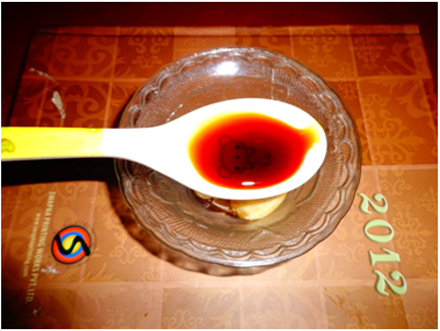 How To Prepare and Apply Banana and Honey Face Pack? Take a banana and cut it into small pieces. 2. Add honey to it. 4. Mix them to make a smooth paste. 5. Apply over the face. 6. Rinse with water after 10 minutes. This pack will moisturize the skin and reduce the aging effects of the winter. 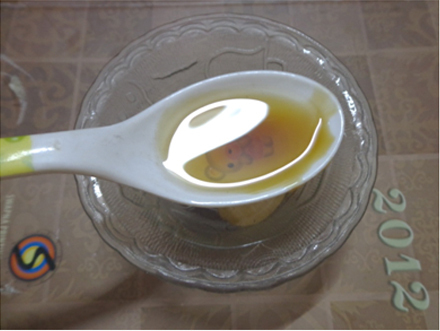 It provides vitamin E and makes the skin glow with health. Here is a video to guide you on how to prepare and apply banana and honey face pack. Honey locks in the moisture. Banana and olive oil contain good amount of Antioxidants which help in removing and neutralizing the bad effects of chemicals on skin. Olive oil also helps regulate your skin’s sebum production. This pack will give you very relaxing, soothing and moisturizing effect on your skin. 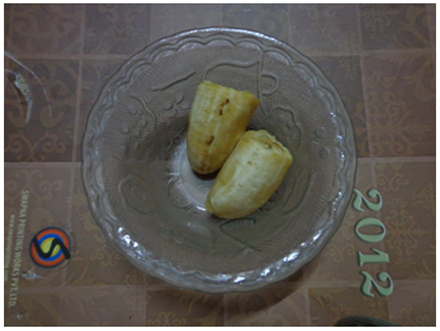 1 Ripe Banana: For an economical option, look at the produce which is marked at a discount for quick sale. You can use the one required and freeze the remaining bananas to use as and when required. 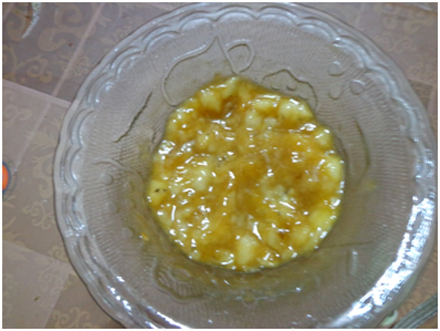 How To Prepare and Apply Banana and Butter Face Pack? Whip the butter till smooth. In case the butter is not available you can substitute it with full-fat milk. Mix the banana and butter and apply all over the face. This combination is ultra hydrating for dry skin. Blend all the ingredients for a smooth paste. Apply all over your face and keep it on for 20 minutes. Rinse off and pat dry with a towel. How To Prepare and Apply Vitamin E Face Pack? 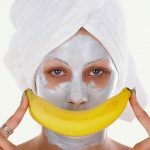 How To Prepare and Apply Banana and Yogurt Face Mask? Blend till smooth and apply. This will hydrate your skin and even remove excess sun tanning. 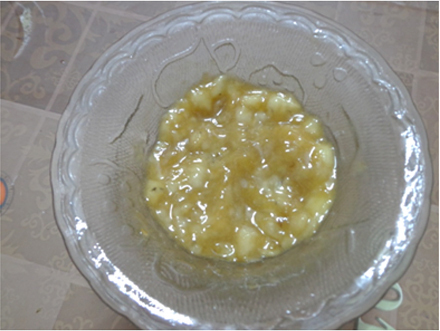 How To Prepare and Apply Banana and Lemon Juice Mask? Blend till smooth and apply all over the face. Leave on for 15 minutes and rinse off Bananas are rich in vitamin A, B and E works and works to reduce the premature ageing effects of skin damage. Lemon lightens skin and also helps lighten blemishes and scars. These are the best 5 rupee masks that will hold you in good stead in winter. These are super effective for dry skin. Always do a patch test before application. Stay healthy and stay happy.